The brains behind Votenza weren’t born yesterday and neither were the Votenza products. This is not a startup and is backed by decades of automotive industry experience. There are 3 types of companies: those that know your name when you call, but the product is always “missing” something. Those that have the “latest & greatest”, but give you a ticket number when you call. It’s not just our cutting edge PowerPlan work plan that make Votenza unique. It’s our ability to provide our customers with innovative technology, while still delivering the level of customer service only found at 5-star boutique hotels. 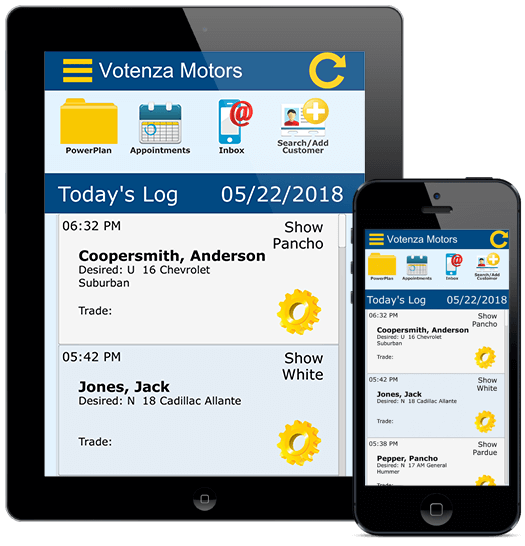 Votenza’s products can be used alone, or can be combined to create a seamless, SIMPLE, & complete solution for your dealership. Votenza finds the best customers, then segments & disperses calls into manageable work plans. No sorting laundry lists of customers, no guess work, just sales. PowerPlanElite does the heavy lifting for you. Every day, your sales staff will have manageable PowerPlan work plans waiting for them. Serving up your most valuable customers. At the right time, with the right message. Every time. At a glance, know exactly what’s going on in your showroom, on the internet, & on your phones. From any device, anywhere, anytime. Everything you need to work a deal from start to finish is one-click away: record the demo, desk the deal, print forms, record your sale. What’s holding up this deal? What’s the next step after the customer leaves without buying? VotenzaCRM Makes Empowering Managers Simple. Don’t be glued to a computer screen. Votenza goes where you go with a SIMPLE, intuitive mobile app. Who sent that email? What call? Where did that text go? Get the job done, and get it done quickly. 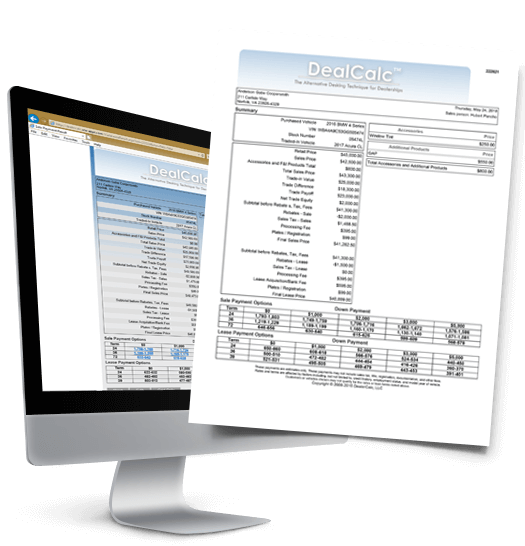 Votenza’s DealCalc Desking Tool is designed to get numbers in front of a customer in as few mouse clicks as possible. Love your current Desking Tool? That’s fine, Votenza integrates with most Desking Tools. Your sales agents can continue texting from their cell phones, except you’ll have complete visibility into what’s being (or not) said. The best part? When an agent leaves, any future texts to that agent will be redirected to a new agent. Keeping your customers at your store, even when employees leave. Do you know your open rate? The biggest challenge with emails today is getting your customers to see them. The SPAM box can break any deal. We’ve taken care of the tech side so you can get responses; responses lead to appointments, appointments lead to sales. Where does SPAM lead? Nowhere. 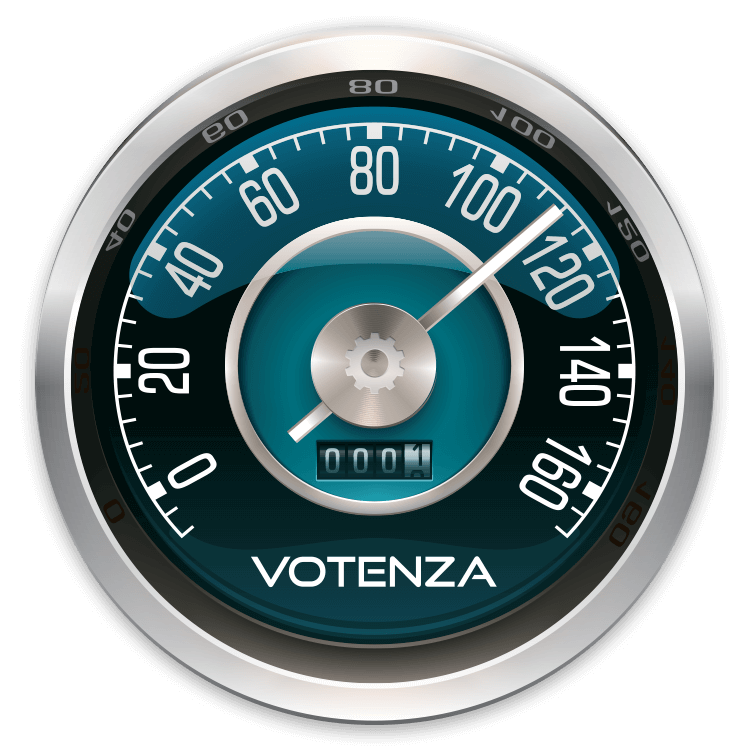 It’s not just about your agents performance; is Votenza working for you? We have nothing to hide and want to give you the tools to make decisions about which vendors are working…and not. VotenzaILM has everything you need to manage your internet traffic from start to finish. 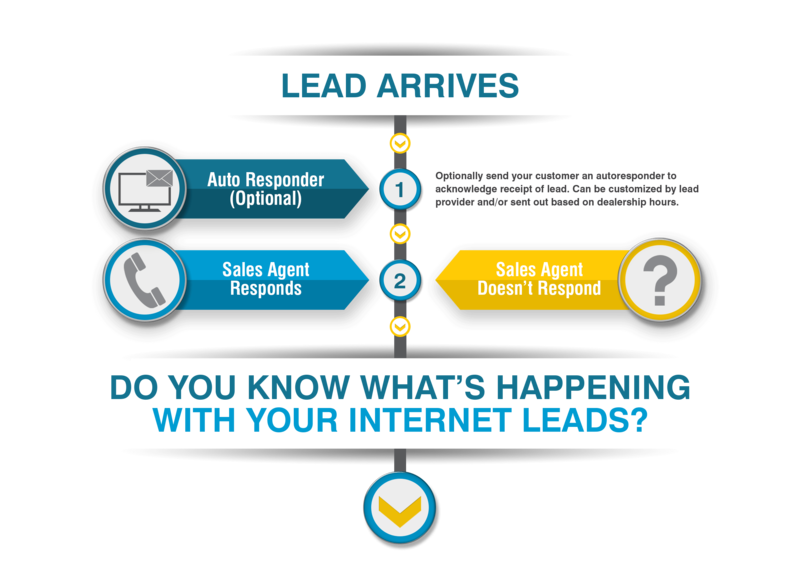 Work directly from your phone & respond to leads instantly. Monitor your sales reps activity from anywhere, anytime. VotenzaILM is the perfect solution for independent dealers looking to capitalize on their internet sales. With VotenzaILM, you’ll never drop the ball again. Continued followup can be set automatically, or set your own reminders. Either way, your opportunities will be organized so they’re never missed or forgotten. Don’t get us wrong, today’s technology can help drive traffic and generate sales like never before. Simple to use. Simple to see results. 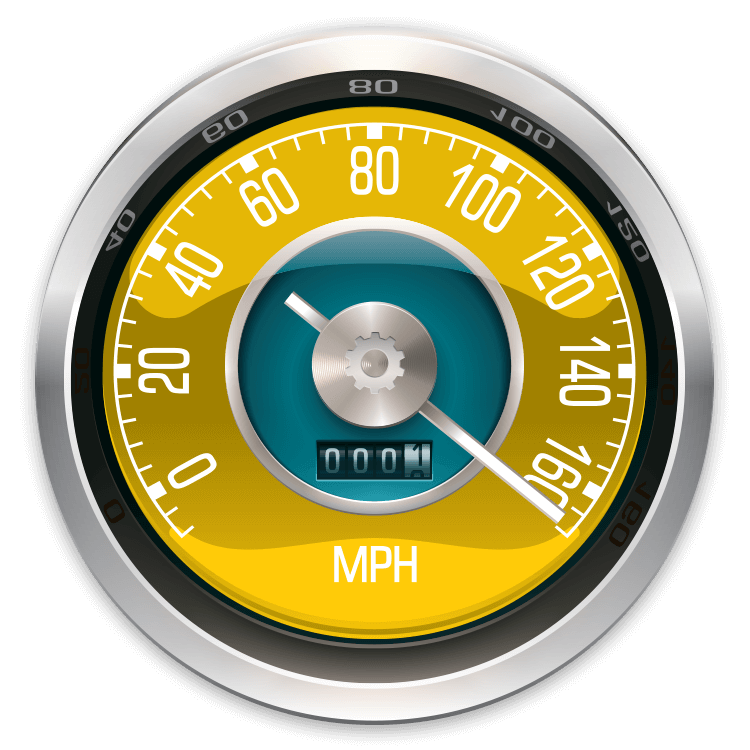 EquityAccelerator makes getting the most out of your customer base as simple as it gets. Behind the scenes, EquityAccelerator is targeting the right customer, at the right time, with the right message. Not looking to Switch CRM’s? Don’t worry, EquityAccelerator works with your existing CRM provider. Right Customer. Right Time. Right Message. Using predictive analytics, your customers are given an Intent to Buy score so you can quickly prioritize your day. PowerIndex makes it Simple for your agents to sort & manage customers, allowing them to focus on those most likely to purchase. Every day, your agents will have a manageable workplan waiting for them with only the best customers to call. They’ll have everything they need to present a vehicle & payment at their fingertips. With Contact Details & Reasons to Call clearly displayed, your reps will never have to guess what they’re going to talk about. They can even print out a Cheat Sheet before greeting customers on the service lane. Know the second your best customer arrives in the service lane. 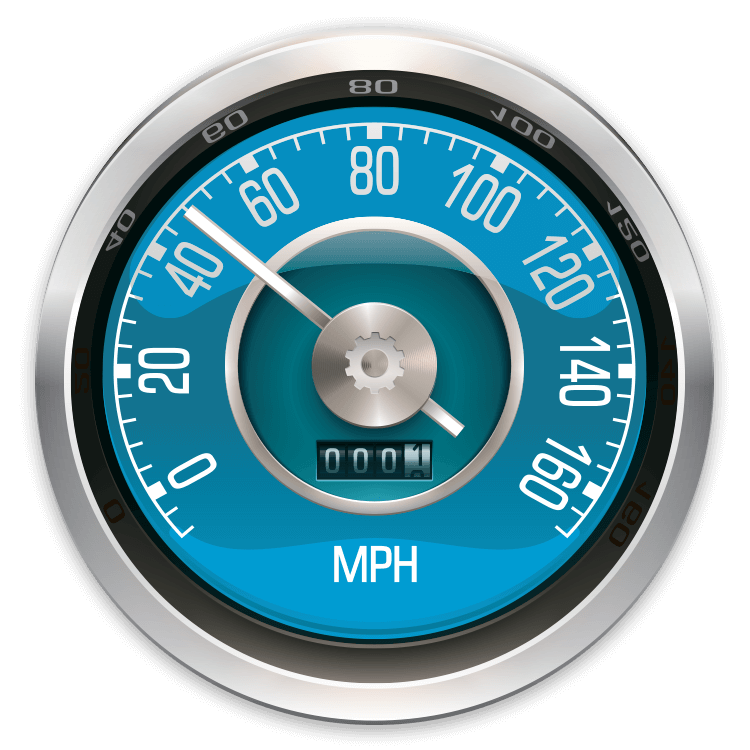 Real time alerts can be sent instantly to the assigned sales rep or designated managers. With real time alerts no opportunity will be missed. Service Managers pull their hair out trying to determine which vendors are communicating with their customers, which they should keep, and which to stop. Stop guessing and start generating service revenue with Votenza’s Retention1 program. A structured, relevant marketing plan that prevents missed opportunities. Let us do the heavy lifting so you can focus on what you do best. Sure, everyone makes the “great customer service” claim. 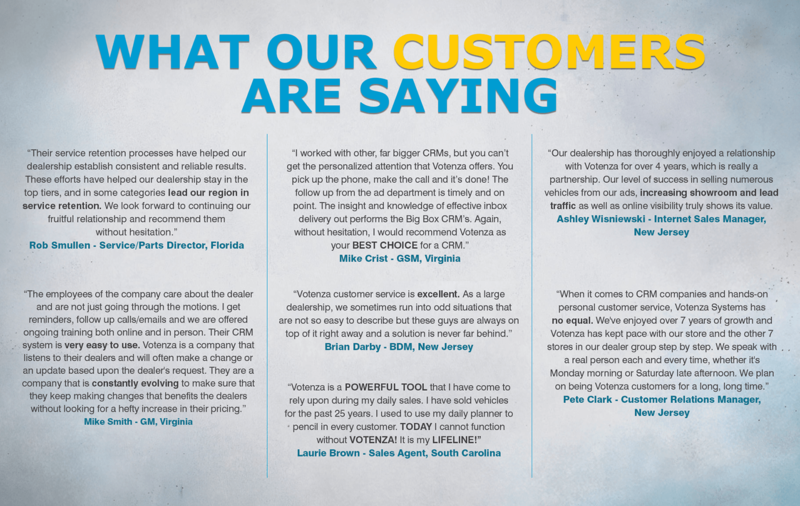 At Votenza, we take hands-on customer service to the next level. With 24/7 support there’s always someone to take your call, or immediately return your call. There are not ticket numbers and support is never outsourced. You’ll always be greeted by real people who really know the system. Have a problem? Simply call, email, or chat. What's holding you back from reaching 100%?